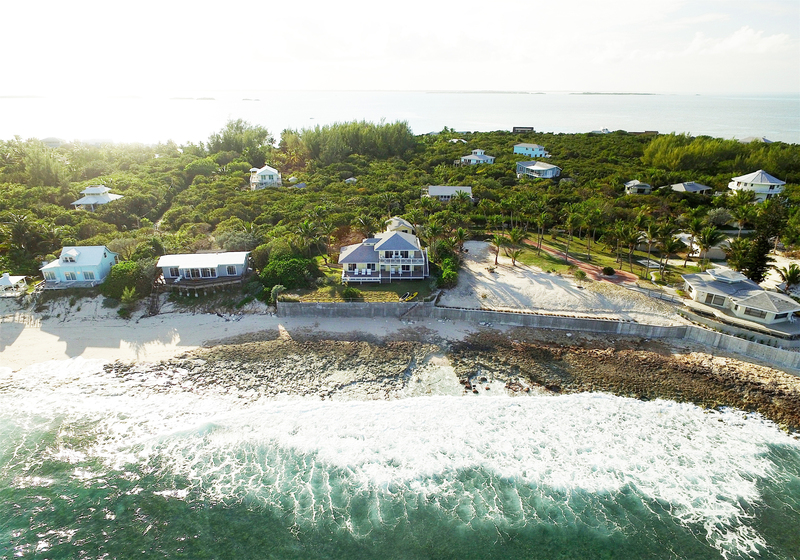 Island Living at it’s best! 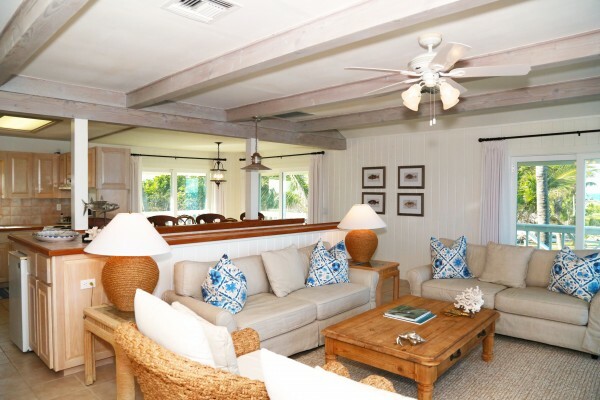 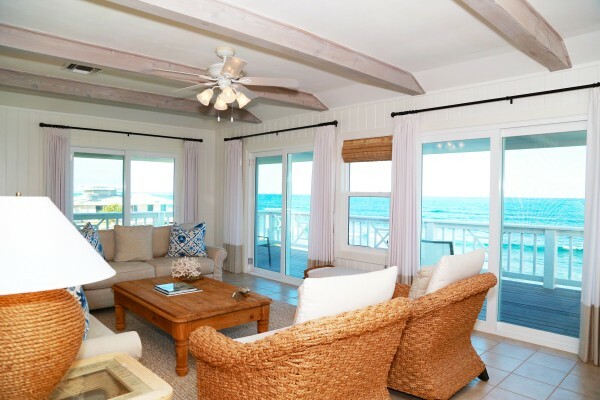 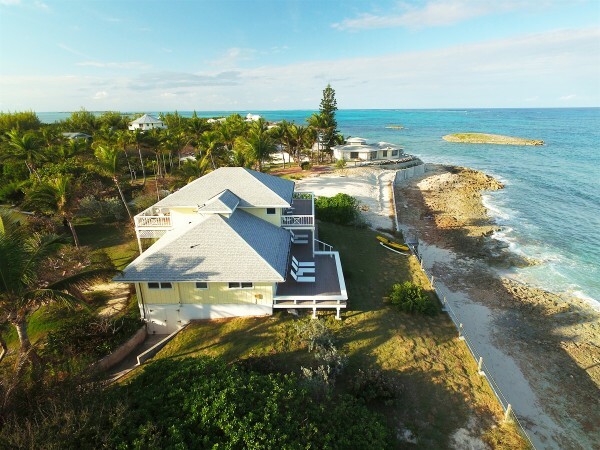 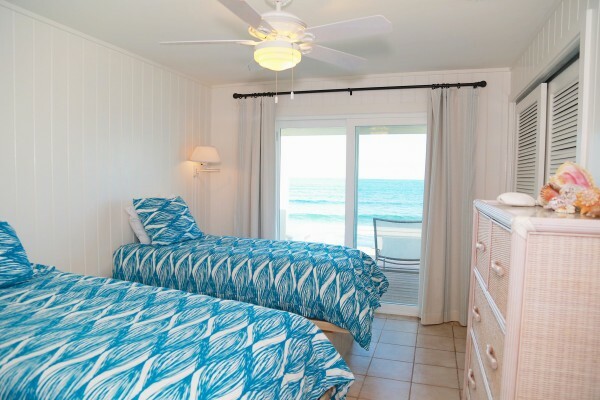 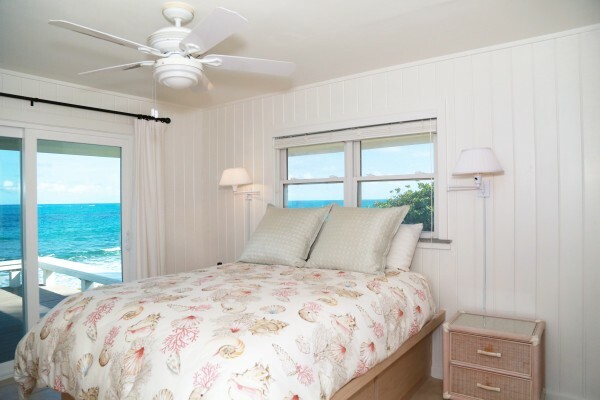 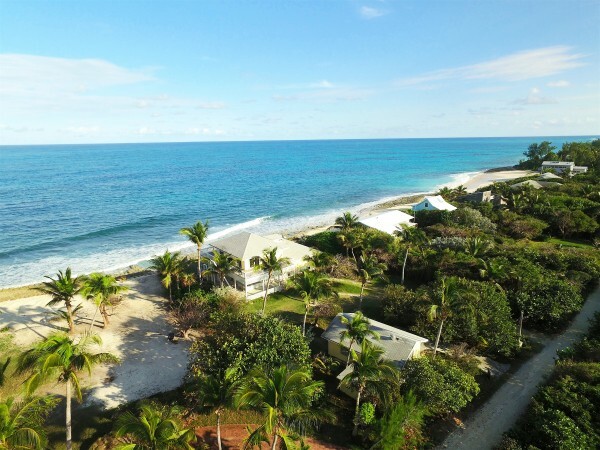 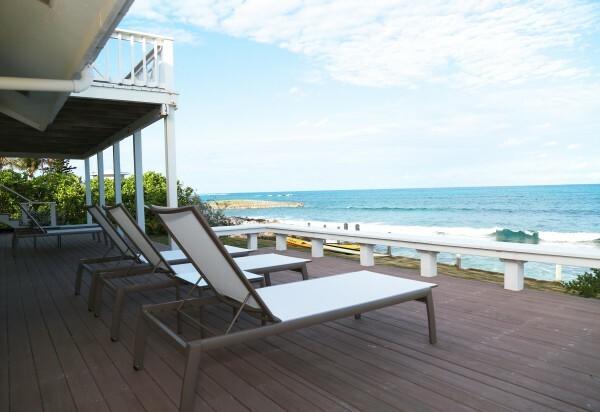 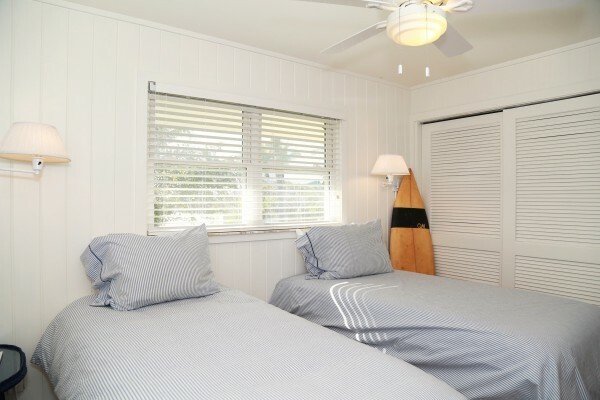 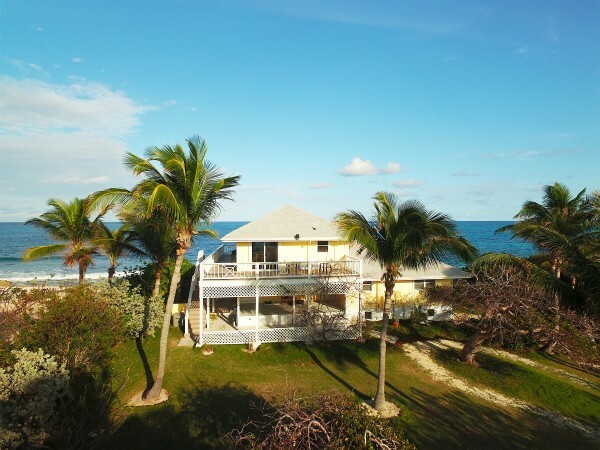 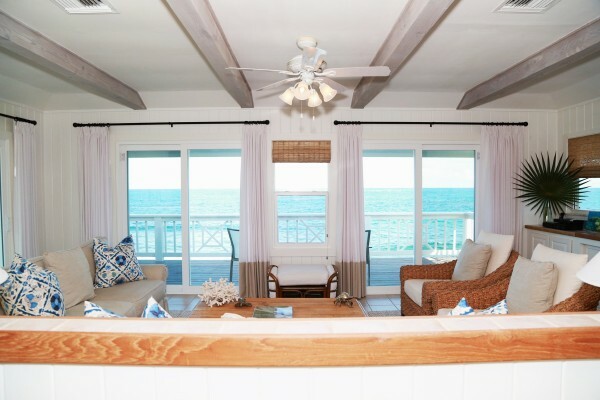 Talisman is an oceanfront home that has recently been remodeled with a new 100′ long sea wall, hurricane glass doors, complete with designer furnishings. 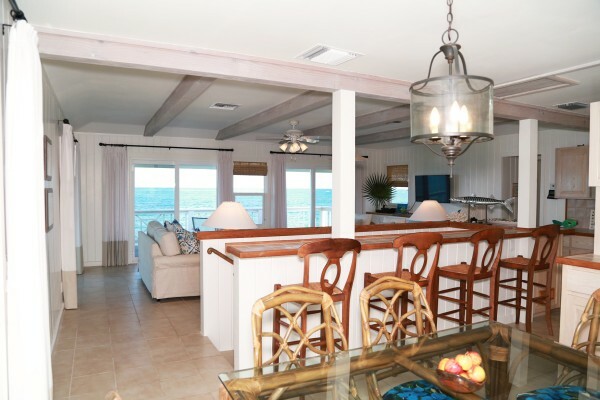 Multiple decks for dining, entertaining,relaxing or enjoying the incredible views. 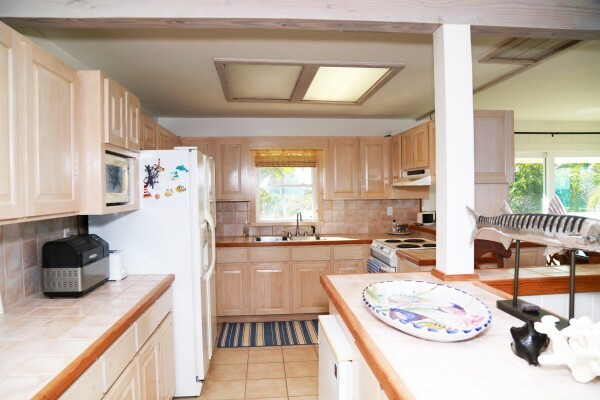 This 3 bedroom/3 bath home with large living area and den. 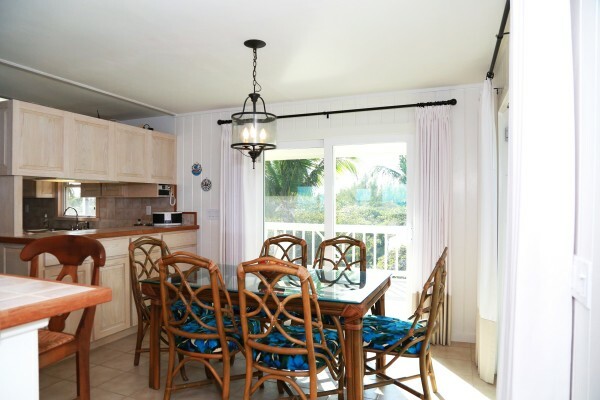 Kitchen has been remodeled with granite countertops, custom cabinets, tile floors with central A/C. 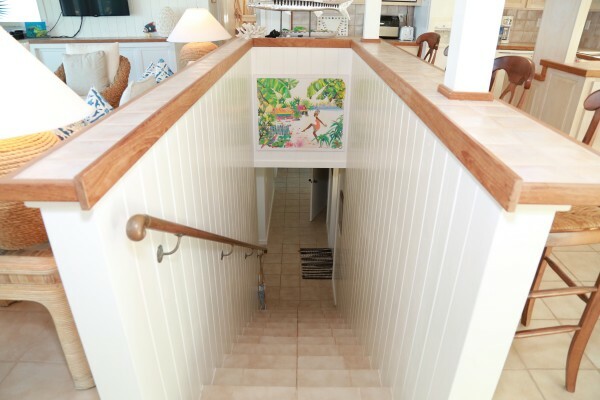 There is a detached 2 car garage which houses a workshop, lots of storage space and golf carts. 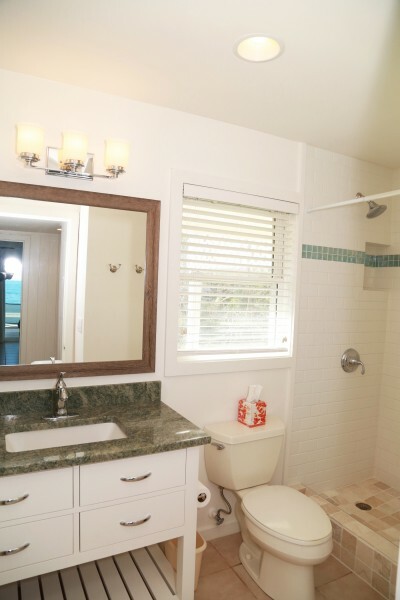 There is also an additional cistern under the workshop. 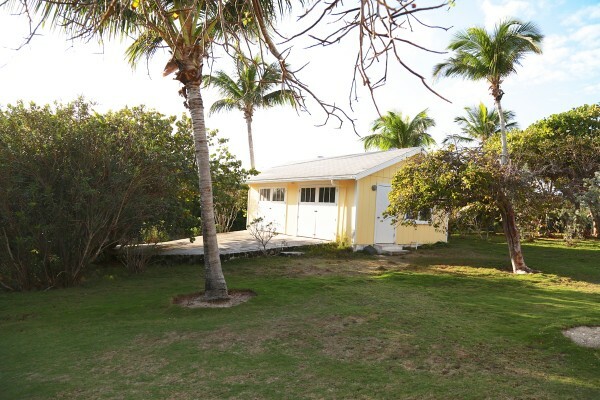 The property is lushly landscaped. 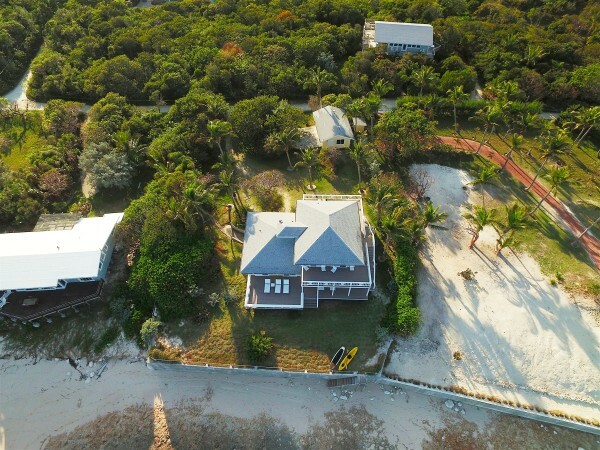 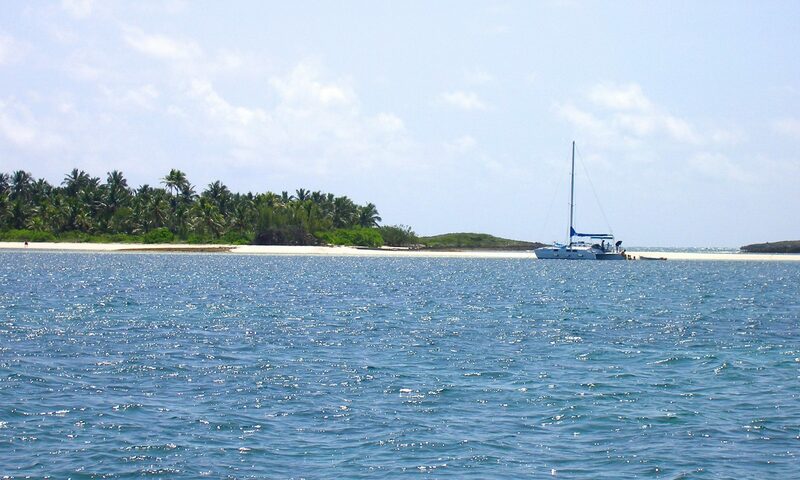 Docking is a close by the north end public dock, and a short golf cart ride to the town of Hope Town where you will find all amenities you need.